Engine 2 is a 2016 E-One Cyclone II E-Max pumper and is capable of flowing up to 1500 gpm (gallons per minute) of water and has a 750 gallon water tank. 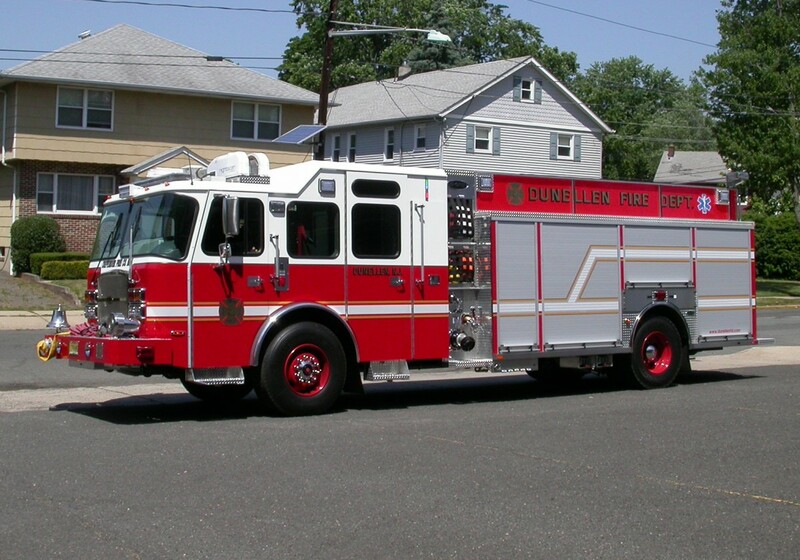 Engine 3 is a 2006 Pierce Enforcer Rescue Pumper and is capable of flowing up to 1500 gpm (gallons per minute) of water and has a 35 gallon foam storage tank for instant foam when needed. Truck 1 is a 1993 Simon-Lti ladder tower. 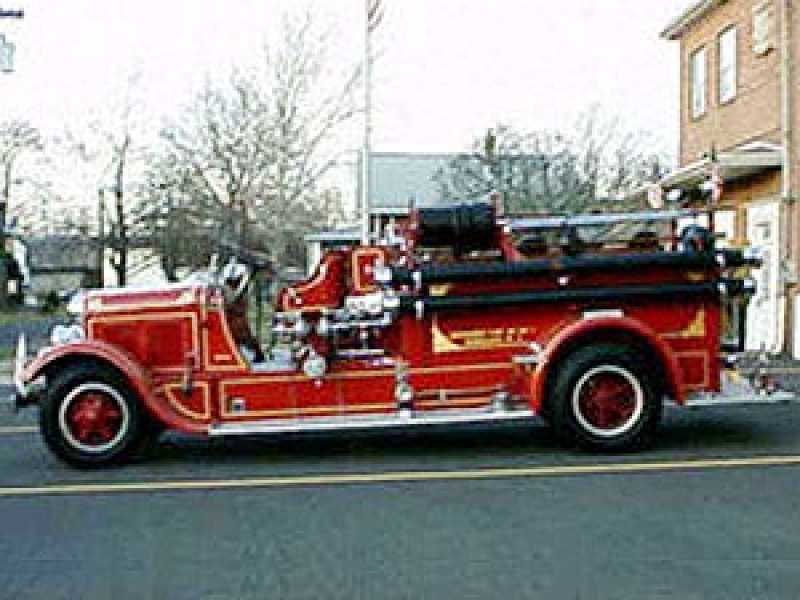 It has an 85' ladder and bucket which provides a safe working platform for the firefighters. This truck also has a 1500 gpm (gallon per minute) pump. Fire Rescue is a 1999 Salisbury/International rescue truck and has seating for up to 5 firefighters. 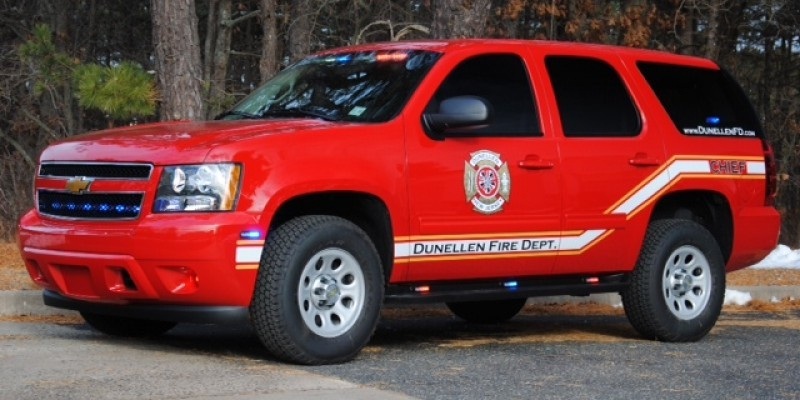 Car 1 is a 2014 Chevy Tahoe and is utilized as a command vehicle. Old Engine 1 is a 1934 Ward La France Pumper. This apparatus is maintained in the firehouse as an antique and is only used for parades.